Following your improvement ideas, we have made the process of selecting location on the site more straightforward. First of all, when a new member signs up, they are asked to disclose their location. If they allow the browser to know their location, the location field is autocompleted with the closest city from the site locations database. 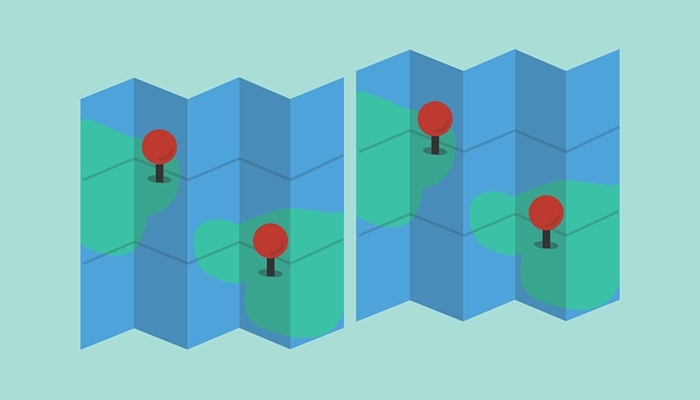 Read more about the geolocation API here. Please note that the system will only show locations that are installed on the site. Site owner has full control over the locations database on their dating website. Dating Pro software offers a ready database where you can install all available locations from, and then edit them to your liking, or you can choose only select few countries or regions if you target local singles in some area. This feature will be part of the future release. Owners of PG Dating Pro can receive it prior to the release. To do that, please contact us: support[at]pilotgroup.net.